Aubuchon Homes is an award-winning luxury residential real estate and construction firm based in Cape Coral, FL. 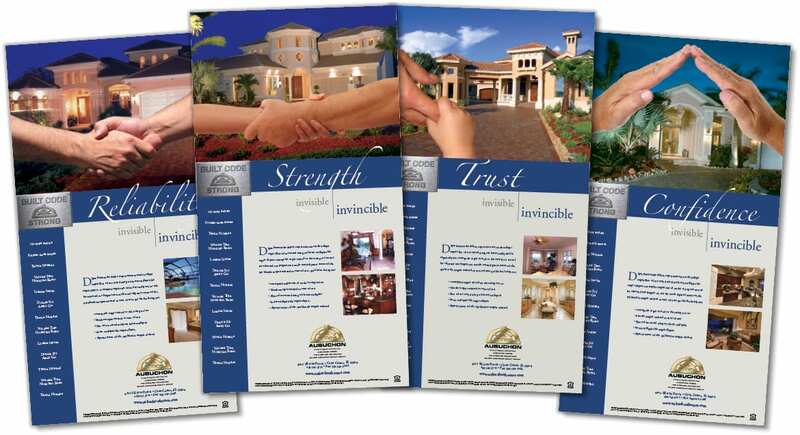 Spiro & Associates has worked with Gary Aubuchon and his team over the years providing a variety of print and online marketing materials, including those for The Sterling Group collection of homes. Aubuchon Homes has hired the Agency for an exciting community project that has been underway since early 2016, working on brochures, photography direction, logo, website, and a marketing campaign to launch the community, among other services.